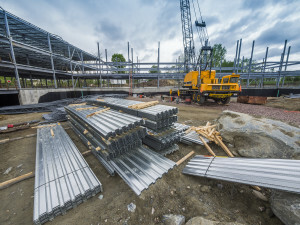 Steel joist is a great choice for many building projects, its purpose is to support roof or deck floor and to help with weight distribution from the top of the deck to the i-beams and columns. 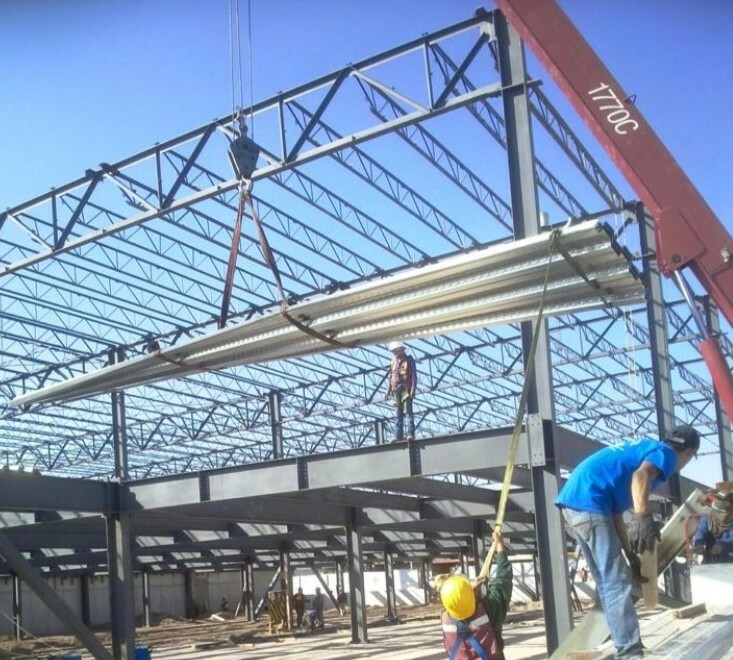 We care about our customers and we make sure or steel joists follow the specifications of the Steel Joist Institute. We can assist you customize your building as well as providing you with all the components necessary for your project. Composite steel joist is designed to help the floors and roofs structure by supporting them, it also provides additional strength and less vibrations with the addition of concrete slab. Some benefits of this product is that it requires less columns providing more space which will save you time and money spent on labor and supplies. 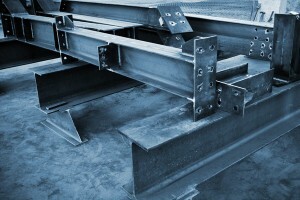 Steel Joist Girders are installed in roofs and floors to assist with weight distribution of the structure. 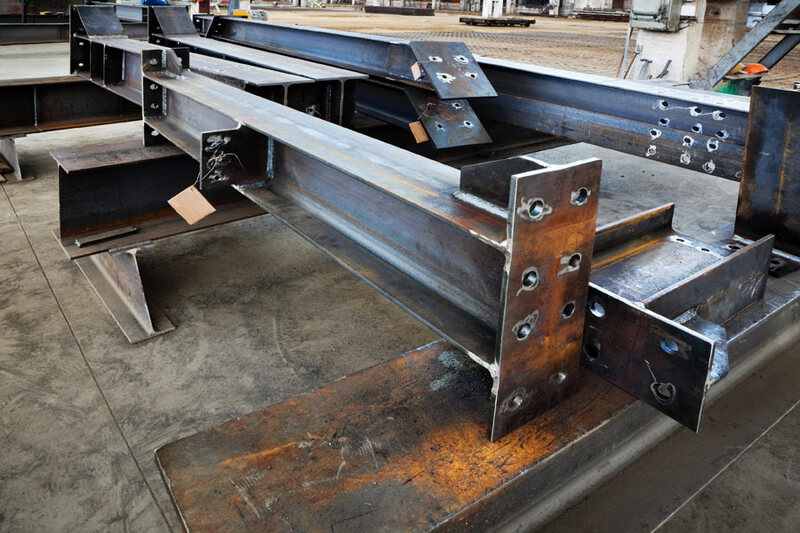 It is attached by being bolted to the columns and they have the advantage of fast and easy installation, which allows the customers to save time, and it also saves them money on labor costs. 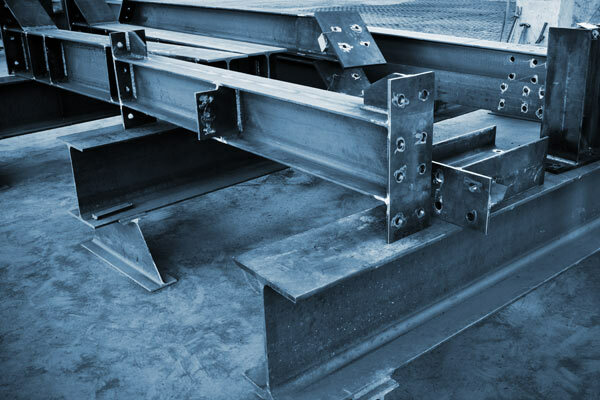 We strive to provide high quality products, therefore we follow the standard specifications of the Steel Joist Institute. 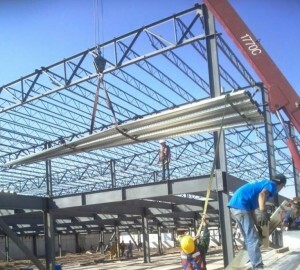 Load Zone Joist is installed in certain areas of the building where more strength is required to provide support to the structure due to constant traffic of heavy loads in that particular location. 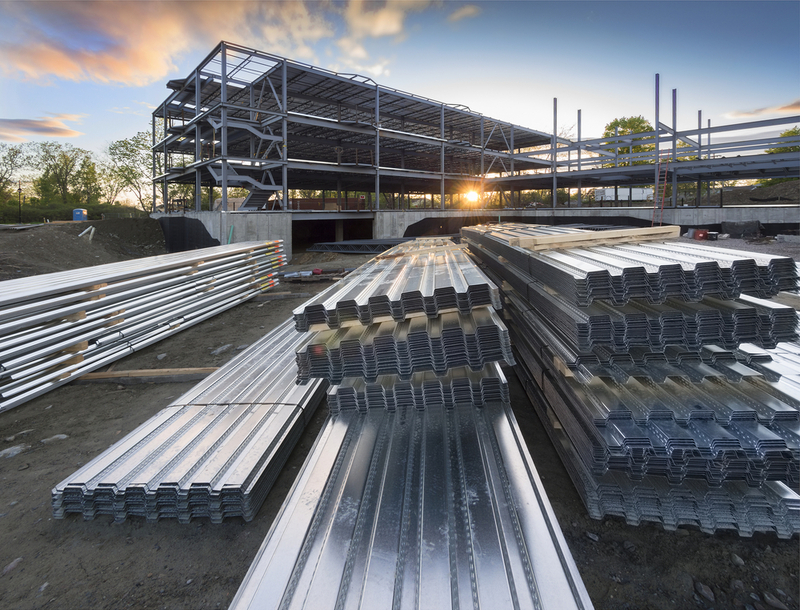 Our professional employees have the expertise to help you choose the best option for your building. It is important that we collect all the information required to select the best products for your project’s specifications, this information should contain the measurements of the load zones and the amount of loads in that particular area. Feel free to call us 281 372 1313 for more information.